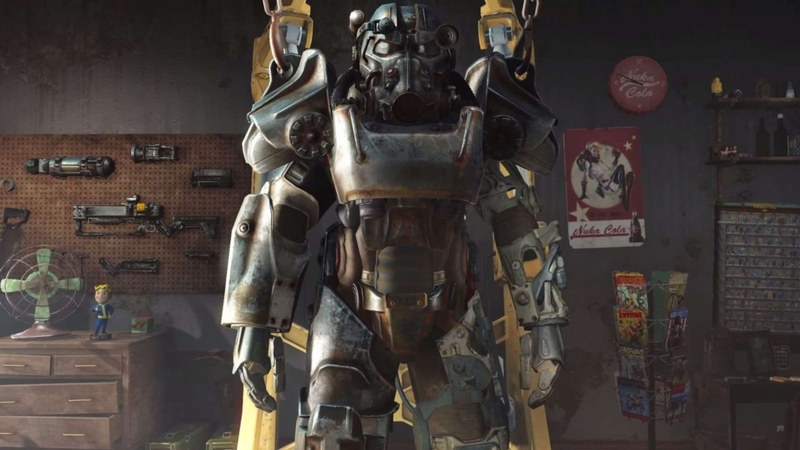 The 1.4 beta update for Fallout 4 is now available on Steam. The new beta improves performance and adds some customization to Workshop. For download the beta, flow the steps down below.